Have you ever been diagnosed with a degenerative disc disease? Is back pain leaving you unable to perform daily tasks and causing you to miss out on events with children, family and friends? If so, take comfort in knowing that pain associated with degenerative disc disease often subsides or completely goes away over time. Even if discomfort persists, there are ways to live with the condition without sacrificing your overall quality of life. Once you have your pain under control, you may still experience occasional flare-ups or bouts of pain. Over time, you should have an idea of how to best deal with your pain. 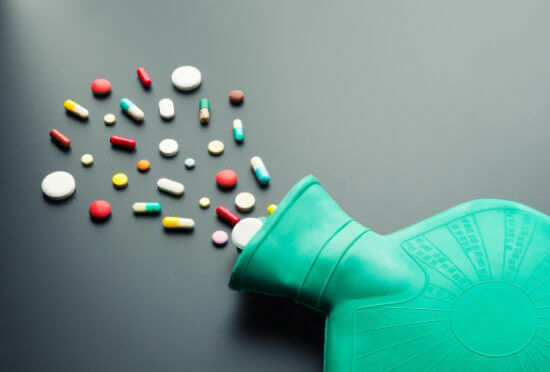 For instance, some patients respond well to the application of heat or cold while others do better with over-the-counter pain relievers for occasional pain. While degenerative disc disease isn’t considered a progressive disease (meaning that the pain and discomfort will get worse with age) changes in the intensity of the pain should be reported to your doctor for further evaluation. While there are many conservative methods for treating degenerative disc disease, there are cases when surgery may be necessary. In surgical procedures such as lumbar artificial disc replacement (for the back) and cervical artificial disc replacement (for the neck), the affected or degenerated disc is removed and replaced with an artificial disc that still gives the patient flexibility, range of motion and most importantly, no pain. To learn more about options for surgery to treat degenerative disc disease, reach out to The Spine Institute Center for Spinal Restoration today at (310) 828-7757 and schedule an in-person consultation.